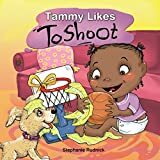 The journey of a basketball player is full of incredible highs and frustrating lows--whether you're an athlete, their parent, or their coach. 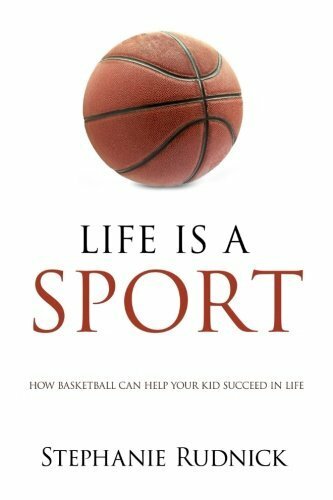 Read the stories in this book to discover how the good, bad, ugly, and amazing experiences on court teach athletes important lessons that help them create enduring success in their lives. 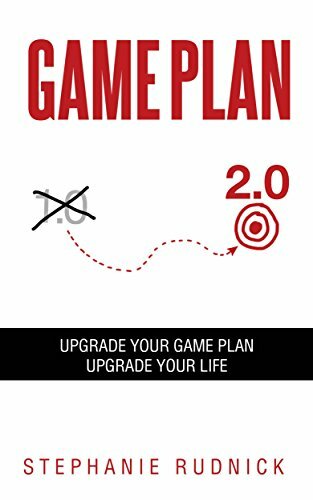 Written as an engaging and heartfelt story, Game Plan 2.0 provides you with an inspirational blend of sports wisdom and practical life lessons that will help you reclaim your passion, blast through mediocrity, and become the All-Star of your own life. 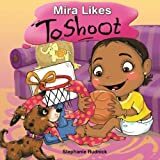 Elite Camps created the Little Baller Series to inspire the youngest of basketball players. 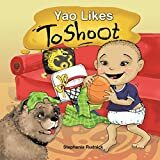 The basketball world is multicultural, so below are 12 toddler books, each with the same story but a different main character. 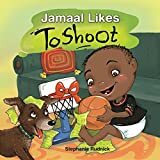 Find the book the your child can relate to and give them the gift of sport. 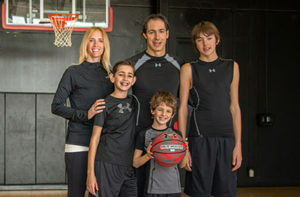 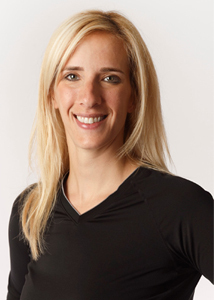 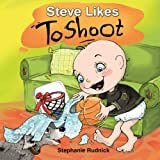 Stephanie Rudnick has a passion for sports. 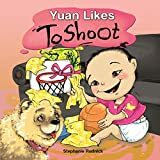 To apply this passion—and to share it—she has created a unique line-up of books about sport—a children's book, a business fable, and an inspirational and educational book of sports stories. 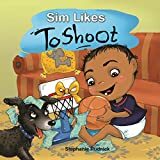 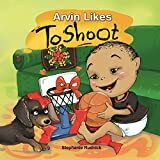 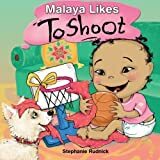 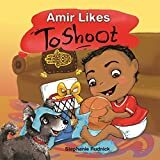 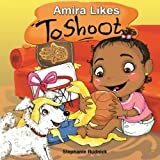 Her books help the youngest readers develop their own passion, and they show seasoned athletes and business professionals how to apply life lessons learned in sport to create the success they want to see in their lives. 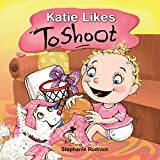 All of Stephanie's books are available for purchase on Amazon.